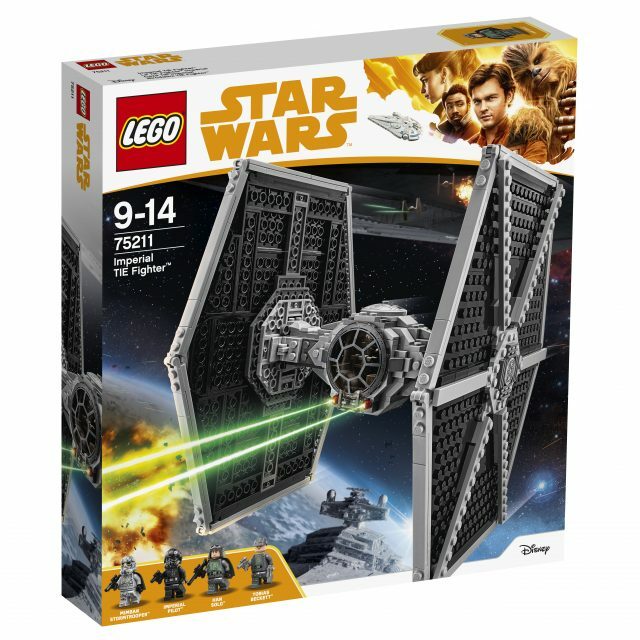 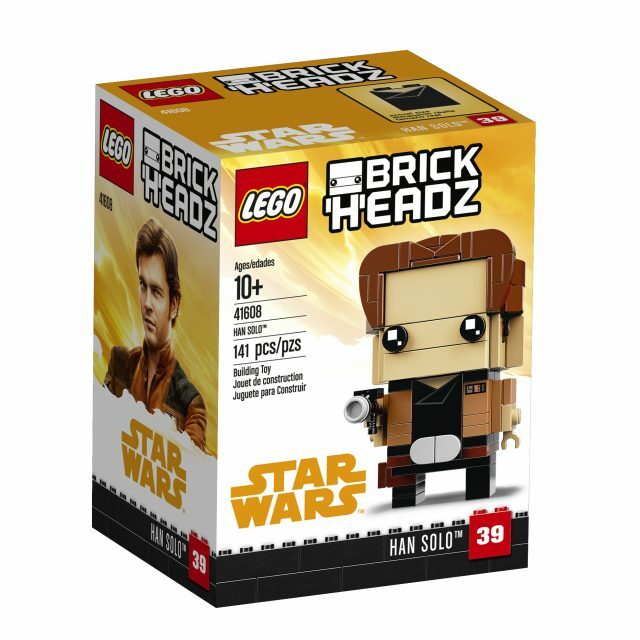 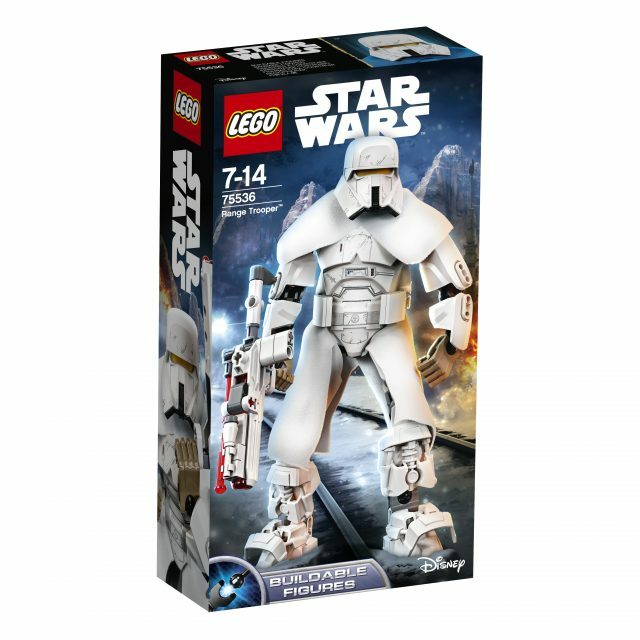 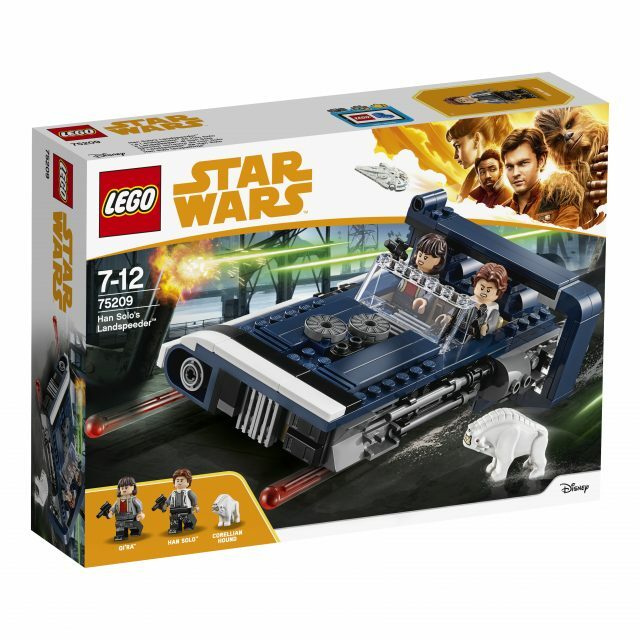 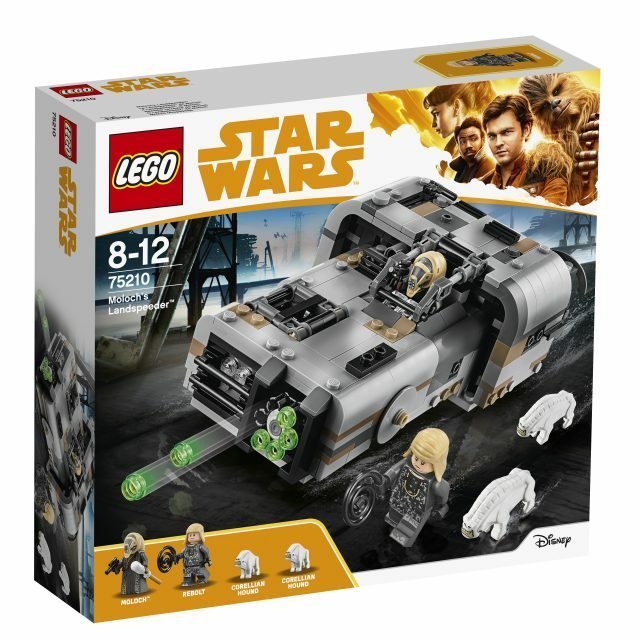 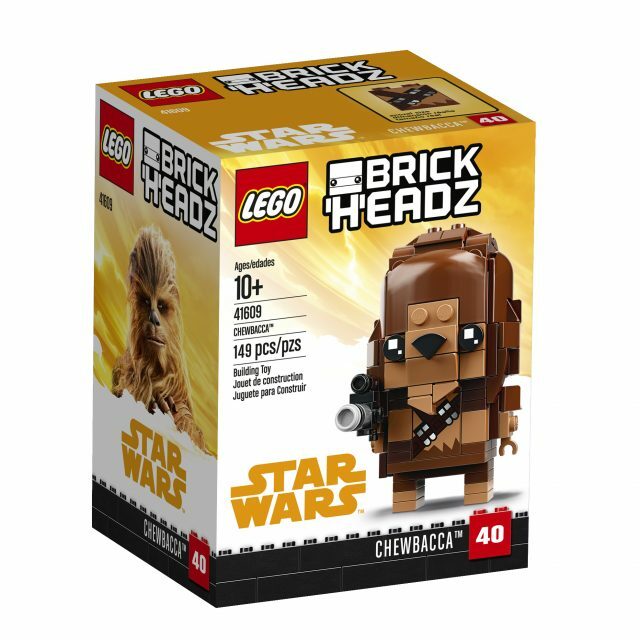 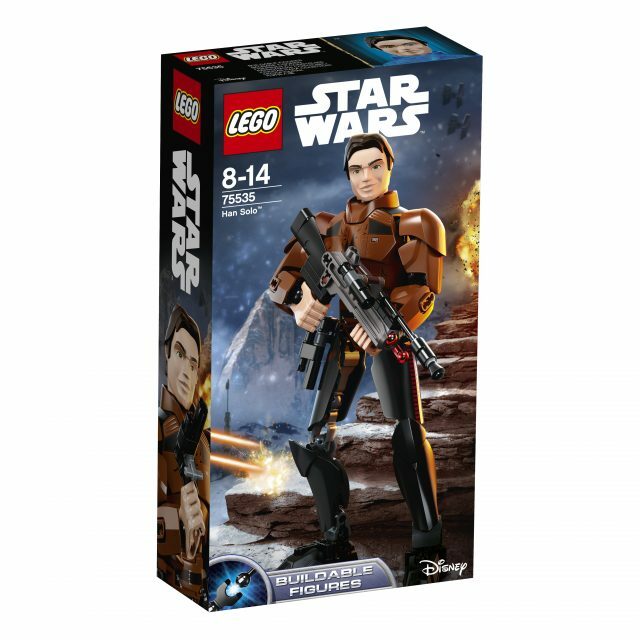 The Solo: A Star Wars Story sets can be purchased now from The LEGO Shop online. 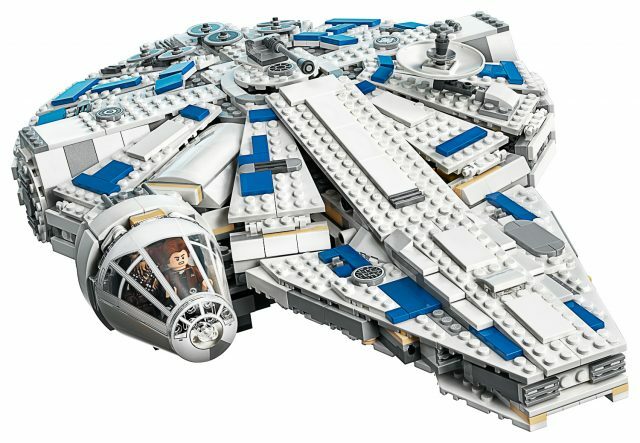 If you are in Canada, click here. 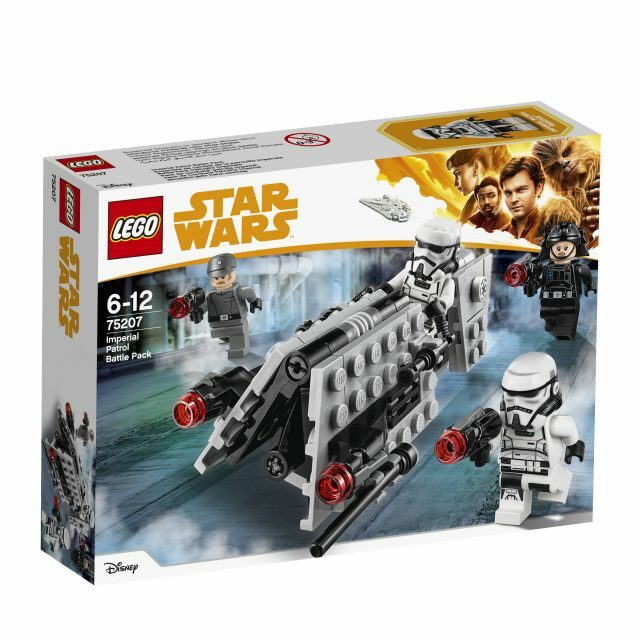 If you are in the United Kingdom, click here.